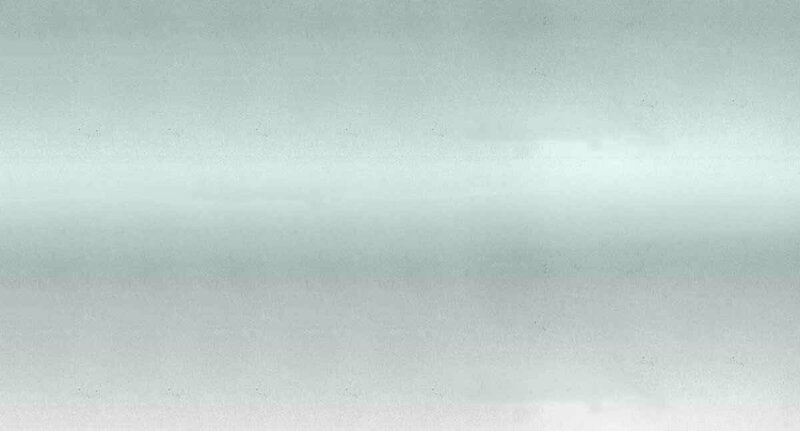 planes and 200 aircraft engines are produced. 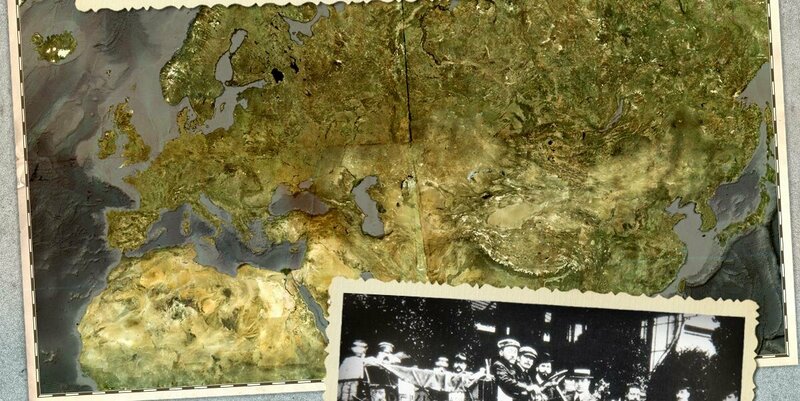 The so called ‘Tenax’ or C4 breaks the Rolls Royce endurance record by 6,000 km. The C4 completes 30,360 km in the Dutch winter weather in just over a month. 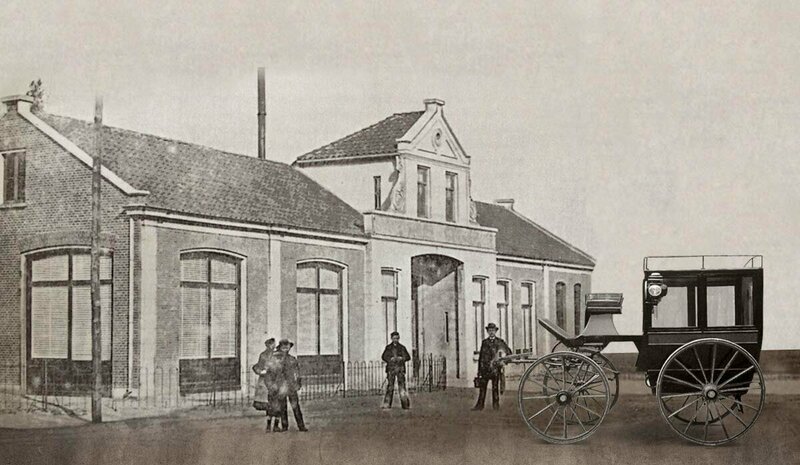 the original Spyker Company ceases to exist. 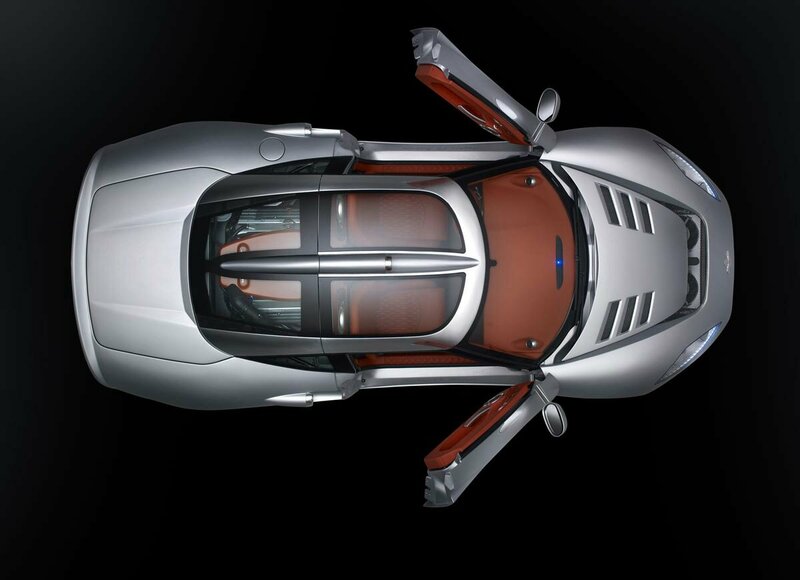 On 17 October, the new Spyker Cars N.V.
unveils the Spyker C8 Spyder at the Birmingham Motor Show. 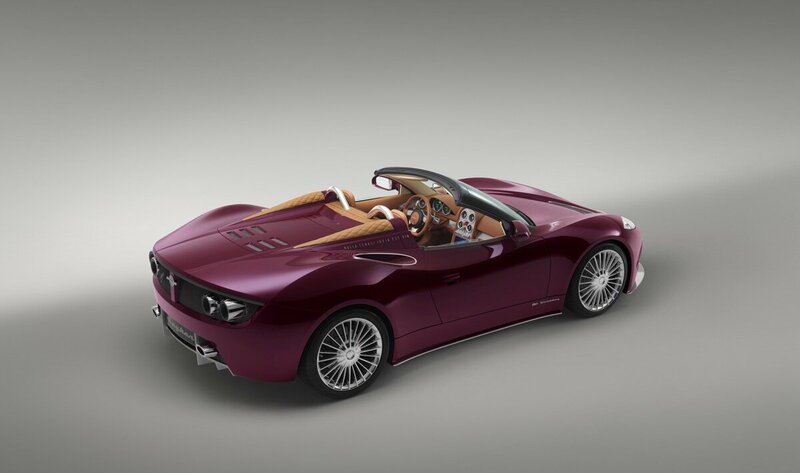 The Spyker C8 Laviolette is launched at the Amsterdam Motor Show. 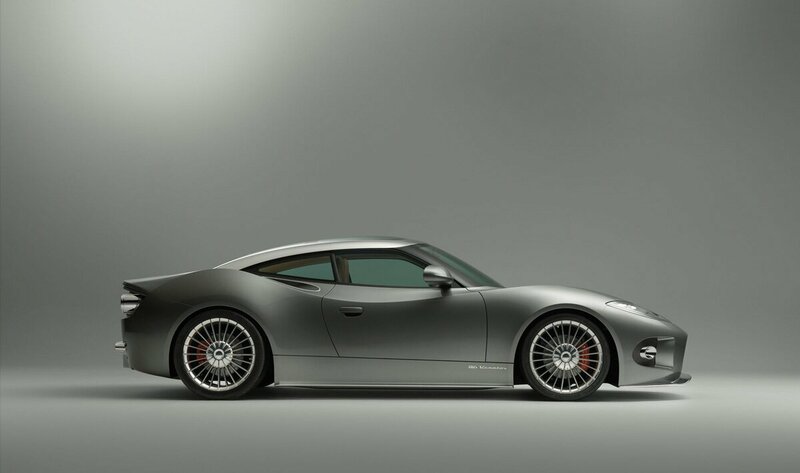 The Spyker C8 Double 12 R is launched at the Frankfurt Motor Show. A street-legal version of the C8 Double 12 R is introduced: the C8 Double 12 S.
worldwide debut at the 75th Geneva International Motor Show. Spyker acquires the Midland Formula One team and competes for a season in the pinnacle of motorsport: FIA Formula One. the Spyker C12 Zagato concept at the 77th Geneva International Motor Show. 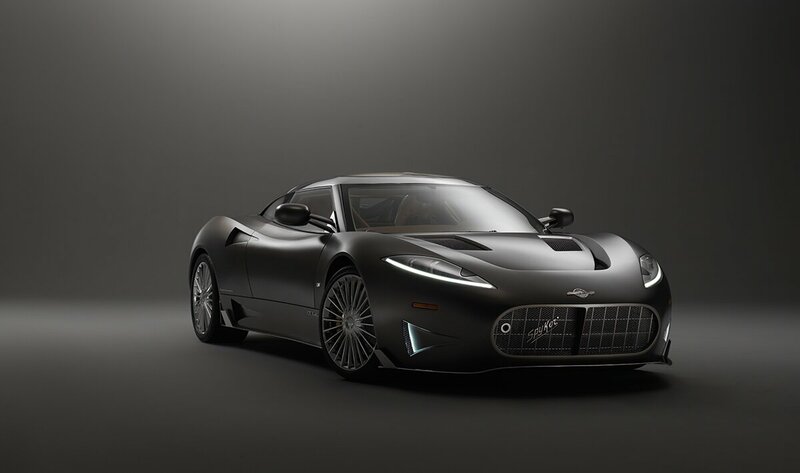 The production version of the Spyker C8 Aileron, the second generation Spyker supercar featuring a longer wheelbase than its predecessors, makes its debut at the 78th Geneva International Motor Show. 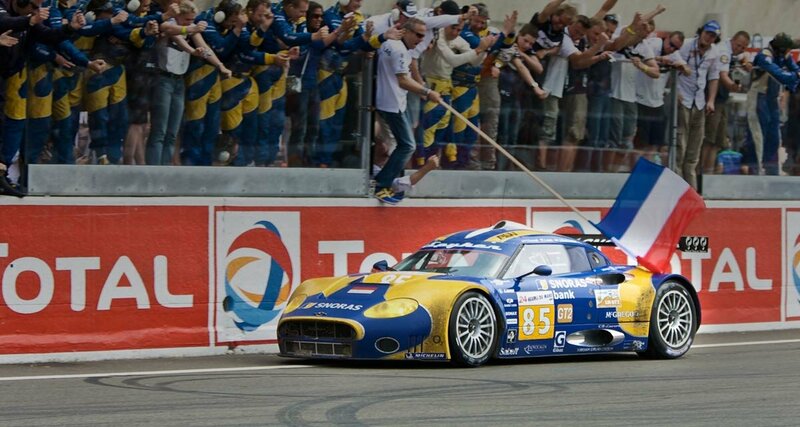 The Spyker C8 Laviolette GT2R finishes 5th in class in the most grueling endurance race of the world; the 24 Hours of Le Mans. 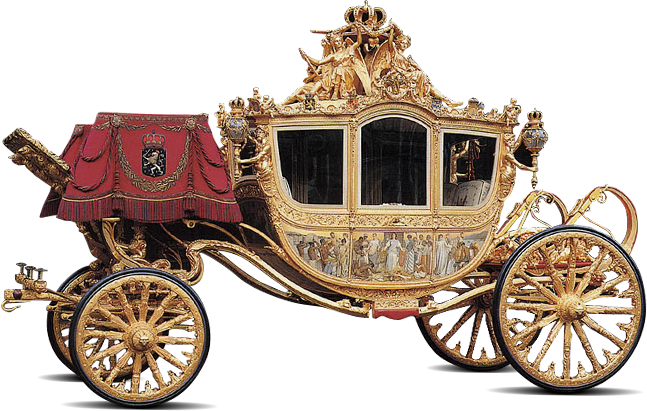 Luxury Sports sector, at the 83rd Geneva International Motor Show. 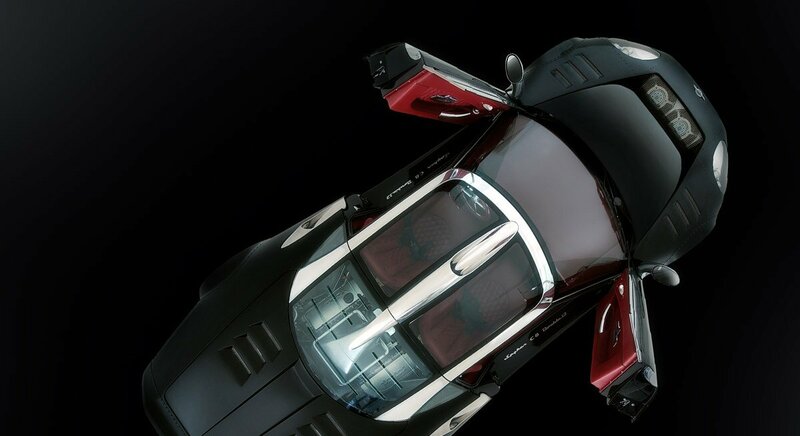 Just five months after unveiling the B6 Venator Coupe Concept to rave reviews at the 83rd International Geneva Motor Show, Spyker made waves on the other side of the Atlantic. 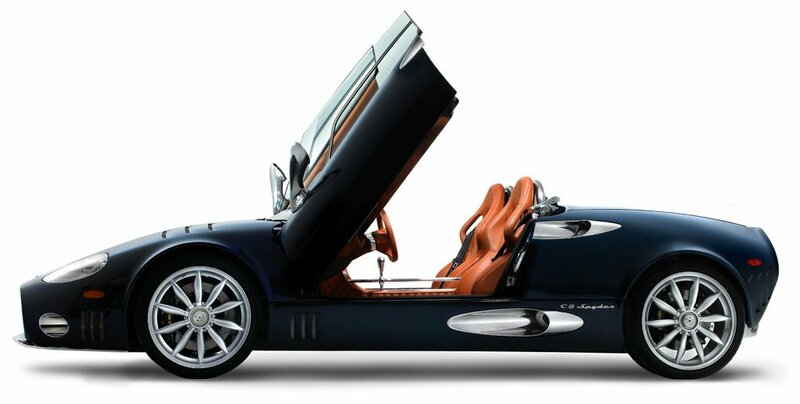 The brand introduced the Spyker B6 Venator Spyder Concept, a unique alternative in the High Luxury Sports sector, at The Quail Motorsports Gathering in Pebble Beach, California. The aviation inspired Spyker C8 Preliator offers a rare combination of heritage, design, craftsmanship, performance and exclusivity. The 2-door mid-engine sports car made its debut at the 86th annual Geneva International Motor Show. 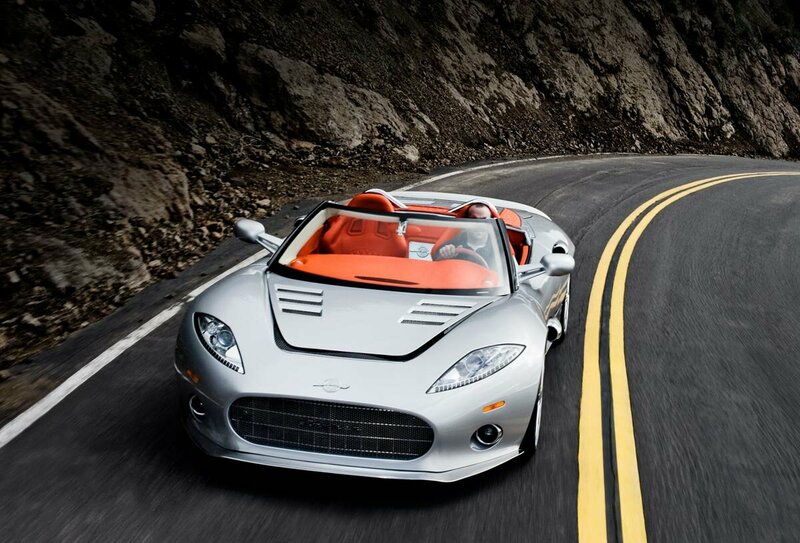 View more of the latest Spyker.